24 August 2018 Dealers are set to miss out on third quarter manufacturer performance bonuses as a result of stock shortages caused by the implementation of the new WLTP (Worldwide Harmonised Light Vehicle Test Procedure) rules on 1 September, warns Coachworks Consulting. The introduction of WLTP at the beginning of the 68-plate change month has created a shortage of vehicles in some franchises where manufacturers are struggling to deliver revised type-approved engines in time for September. “We are hearing of car brands who will not have some new models available to sell in September, so the introduction of WLTP will undoubtedly hit some dealers’ bottom lines,” said Karl Davis, Coachworks’ Consulting’s managing director. “Any shortfall in new car sales during September is going to make some dealer targets difficult, if not impossible, to achieve and could pull down Q3 profitability. The move has already prompted some franchised dealers to self-register cars not expected to be type-approved in time and sell them as nearly-new or used as WLTP compliancy only applies to new cars registered from 1 September. 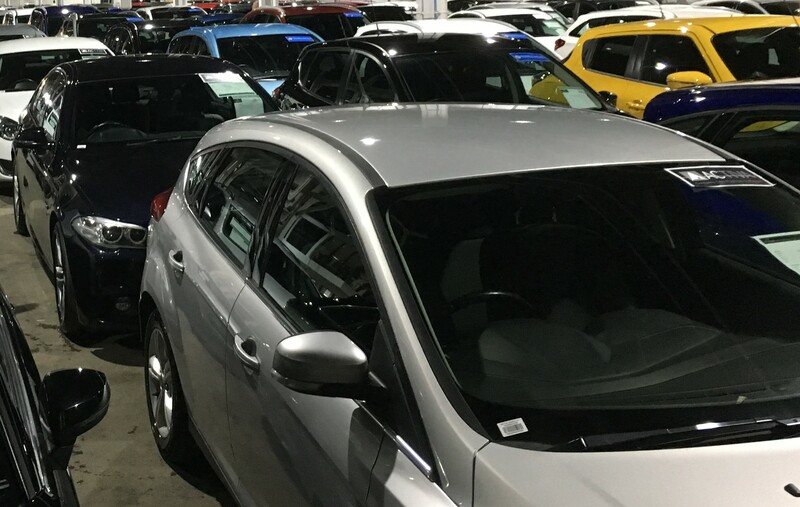 “Switched on dealers have spent August finding homes for these cars by making sure they are keenly priced and using any additional manufacturer support they have by switching Personal Contract Purchase and Personal Contract Hire customers early.